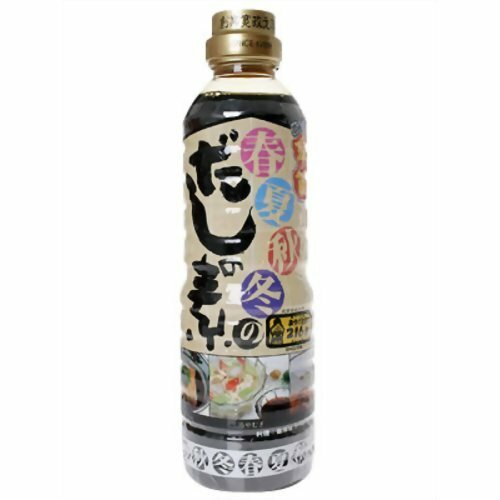 ●The rich fragrance and body that this brewing soy sauce and tool bring on patronize the taste of various kinds of dishes as well as vermicelli still more. ●I was particular about water. I use the safe water through the clean water device. You begin to fry iced noodles, soup of the tempura, oden, stew udon and can use tofu, side soup, noodles soup, sukiyaki, Yudofu, cold やっこ for every dish.